Condiments are never the star of the show: they’re what goes on the side. 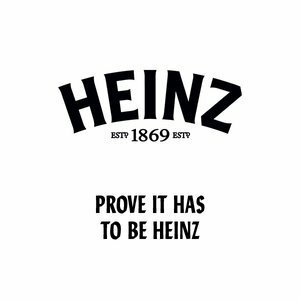 To continue as the most chosen brand, Heinz needs to establish itself as the main event. How can Heinz convince people that their favourite foods can only be enjoyed with their favourite ketchup?